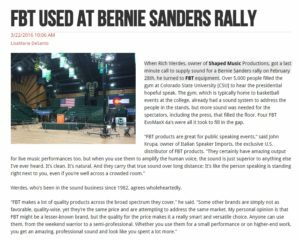 When Rich Werdes, owner of Shaped Music Productions, got a last minute call to supply sound for a Bernie Sanders rally on February 28th, he turned to FBT equipment…. DJ Mike Sanchez takes his shows to the next level with Muse 210lLA loudspeakers and Q118SA subwoofers. 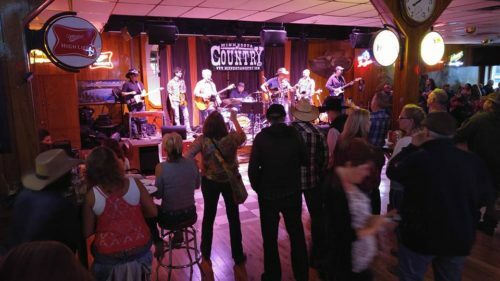 ProSound Web, the world’s largest web community for all aspects of the professional audio industry spotlights DJ Mike Sanchez and his recent experience with FBT , Italian Speaker Imports, and it’s president John Krupa. 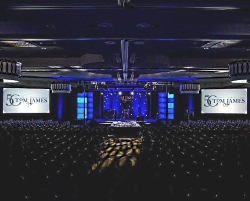 DJ Mike Events, offers fully produced shows, complete with live bands or orchestras; stellar, computerized concert lighting; trussing systems; and DJs skilled at keeping crowds moving through any affair. 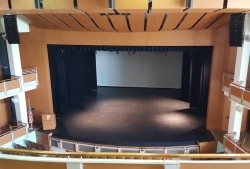 New demonstration facility in Recanati, Italy. 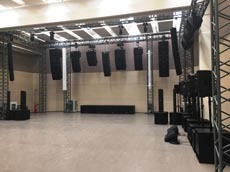 Lighting and Sound America writes an article about FBT’s newly opened demonstration facility in Recanati, Italy.